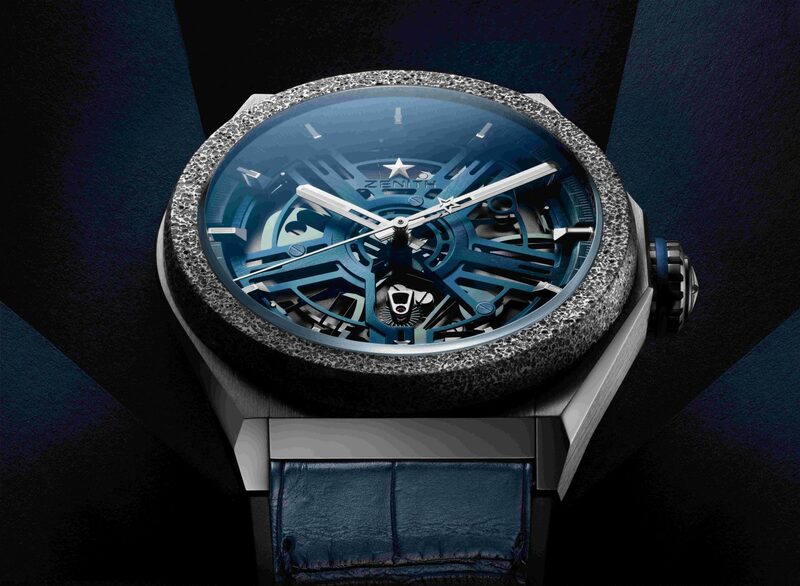 Year after year, Baselworld hosts modern watchmaking’s most revered names and brands and with the newest innovations of 2019, this year was a big treat for watch lovers from all over the world. There were some really exciting new releases and stand-out pieces from brands we admire – take for instance, the stunning innovations at Seiko Grand Sport Spring Drive collection and the Rolex Oyster Perpetual collection. This year too, we saw technology, hybrid watches, newer smartwatches and elegant, traditional timepieces take center stage and blend into with each other with a new approach and a bigger agenda. And not just that, our trip to Baselworld this year has confirmed that there’s more to look forward to this year so here are our favourite timepieces from 2019’s biggest watch extravaganza. It’s quite odd that a luxury house like Carl F Bucherer debuts a timepiece that offers the performance attributes of a professional dive watch and luxury appeal of titanium casing. 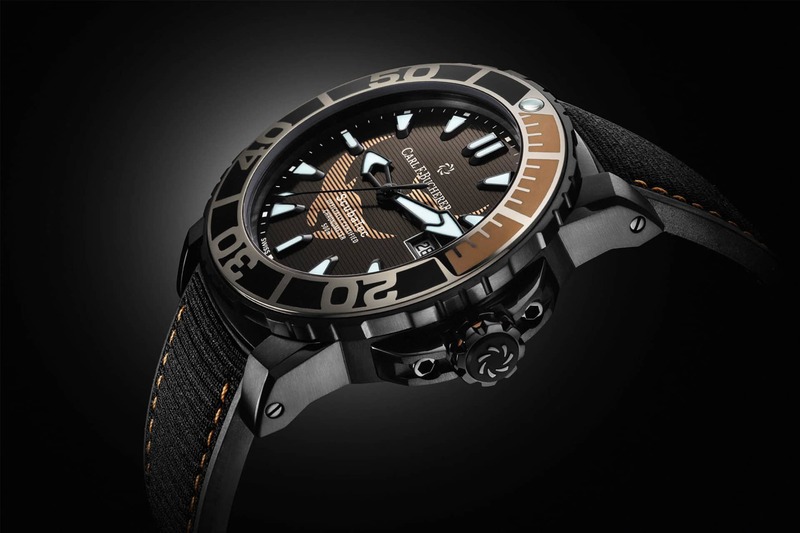 Never the less, this timepiece is CFB’s noble endeavour of donating its proceeds to the study of the Black Manta Rays in the Yucatan Peninsula of Mexico. The 44.6mm case of the 2019 Patravi ScubaTec Black Manta is made from ultra-light black DLC-coated titanium – a novelty for CFB. 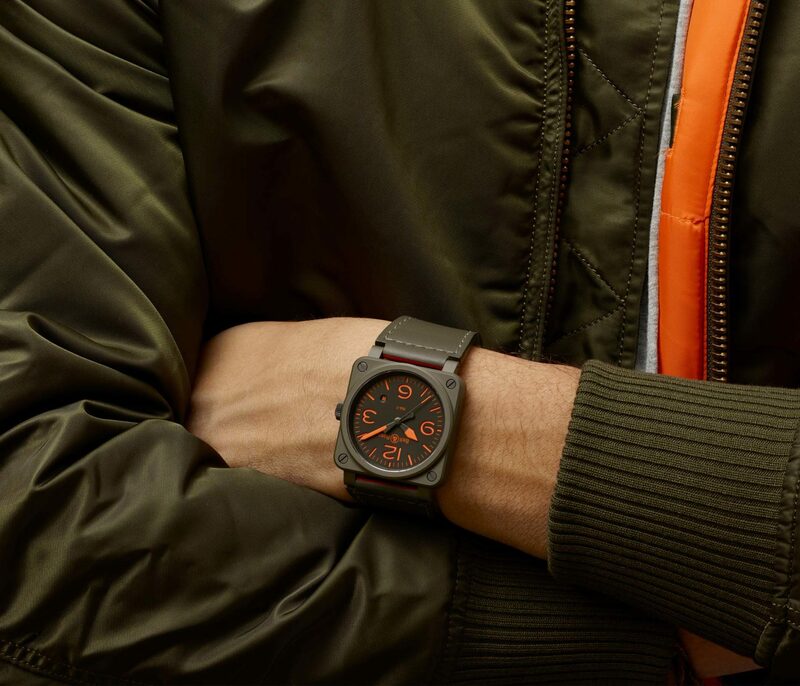 The colour scheme of the watch matches the cool technical nature of the black DLC-coated titanium with touches of bronze to evoke diving tools of yesteryear. Beneath the screw-down caseback engraved with a black manta ray, is the automatic CFB 1950.1 calibre that runs automatic with a 38 hour power reserve. 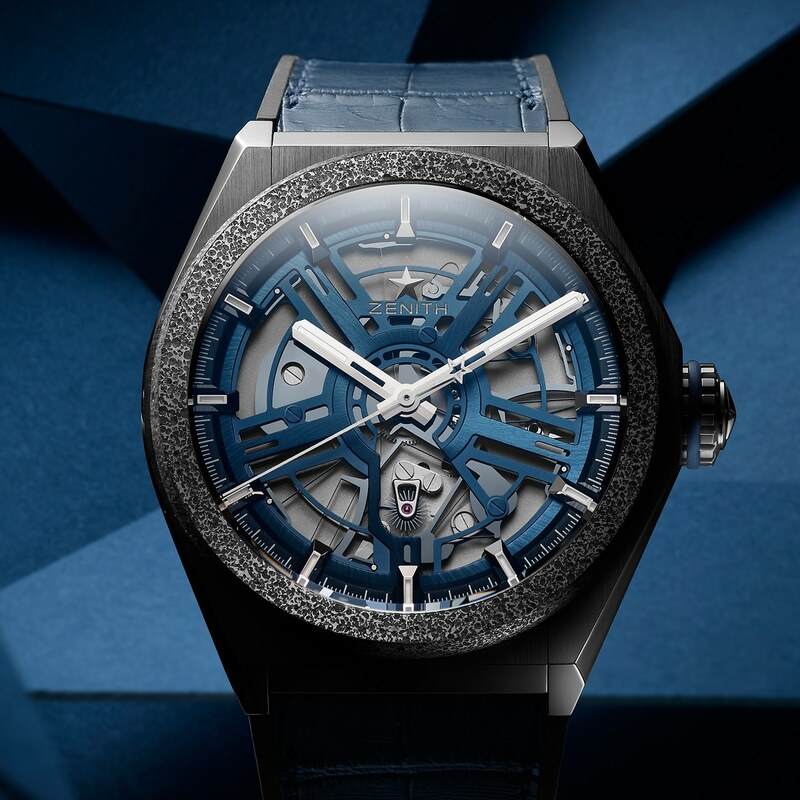 At Baselworld 2019, Zenith’s latest DEFY offering came in the form of the DEFY Inventor, a futuristic timepiece with the timeless Zenith Oscillator at its heart. The Zenith Oscillator is a single silicon component which incorporates the functions of the balance wheel, balance spring, and lever. The Calibre on duty here is an in-house ZO 9100, that winds automatic and offers 50 hours of power reservation. The case has been crafted from brushed titanium and comes with an Aeronith bezel. The dial is purely skeletal, putting the enticing Oscillator on display. Limited to 700 units and priced at $17,800. 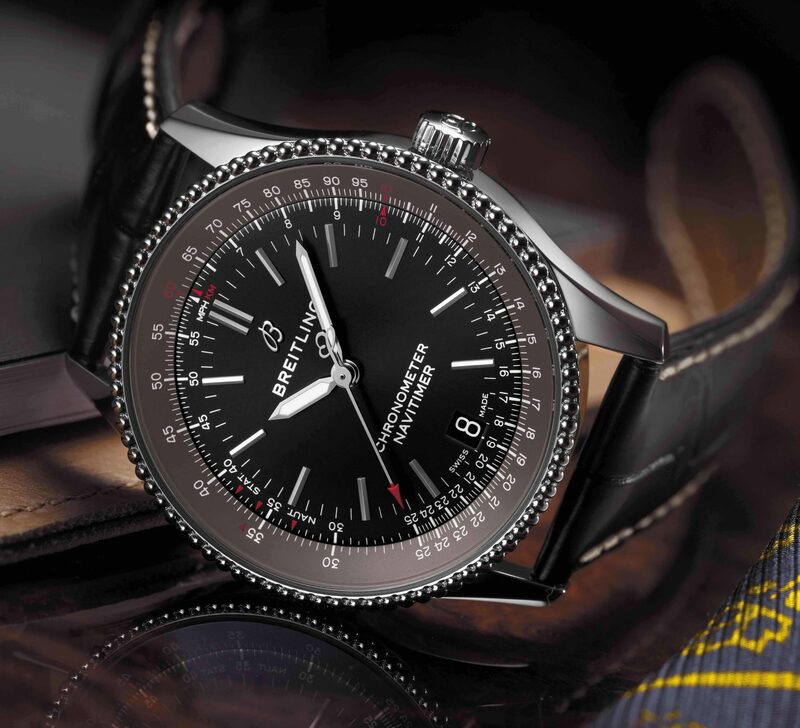 Breitling seem to have two extreme alter-egos as far as their timepieces go, either they go subtle yet luxurious like the Bentley tributary capsule, or they’re overwhelmed by their navigational inspirations like the classic Navitimer. This year Breitling brings out a Navitimer 1 Automatic 41 bringing out a signature ‘Oversized and Technical’ Breitling timepiece appeal. Cased in steel and red gold, the timepiece is powered by a Breitling 17 calibre that grants a 38-hour power reserve as it powers a certified Chronometer. Chopard unveiled its first-ever flying tourbillon a little ahead of Baselworld 2019, which it fitted into their oh-so elegant L.U.C. capsule. The L.U.C. Flying T Twin watch is a sleek timepiece with an ultra-thin case of just 7.2mm and a COSC-certified automatic tourbillon movement. 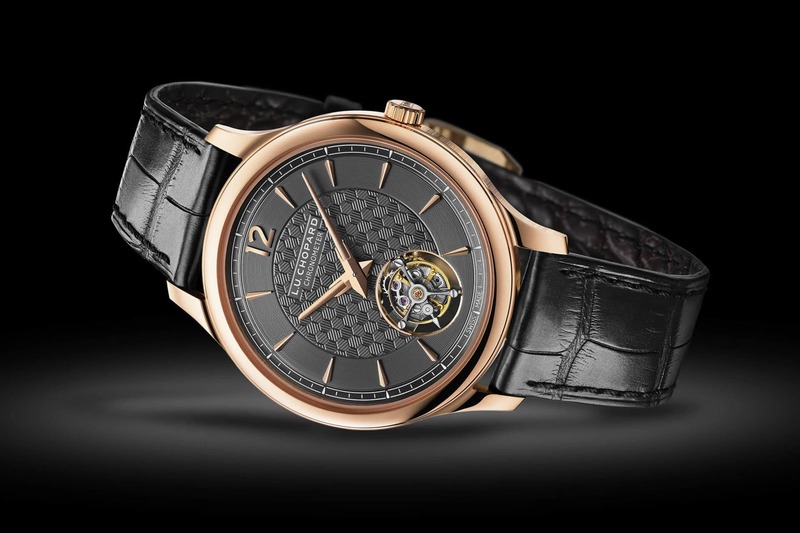 It features a stop-seconds device, something very rarely seen on a tourbillon. The dial is beautifully proportioned with a grey ruthenium surface achieved by galvanic treatment, and in the centre is a hand-guilloched honeycomb motif. The piece, which is crafted in Fairmined gold, also bears the prestigious Geneva seal. At Baselworld this year Hublot is celebrating its long-running partnership with Ferrari with a bold piece that draws inspiration from the “Gran Turismo” universe. The Classic Fusion Ferrari GT features a brand new, innovative design which houses a new UNICO manufacture movement. It measures just 6.75mm thick but has a long 3-day power reserve. 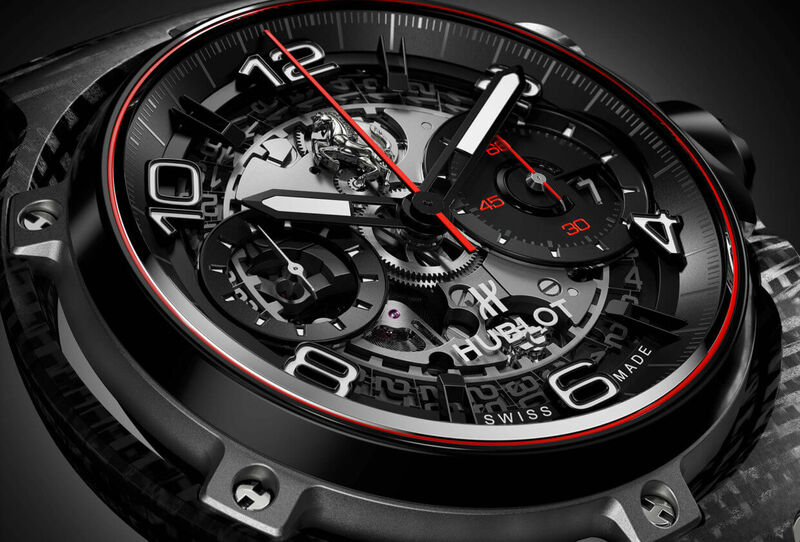 The dial is skeletal and features the famous Prancing Horse at 12 o’clock. The new Classic Fusion Ferrari GT is available in three different cases: Titanium (limited edition of 1,000 pieces), King Gold (limited edition of 500 pieces) and 3D Carbon (limited edition of 500 pieces). Grand Seiko’s Spring Drive heritage dates back to Baselworld 1999, when they first introduced this revolutionary technology. 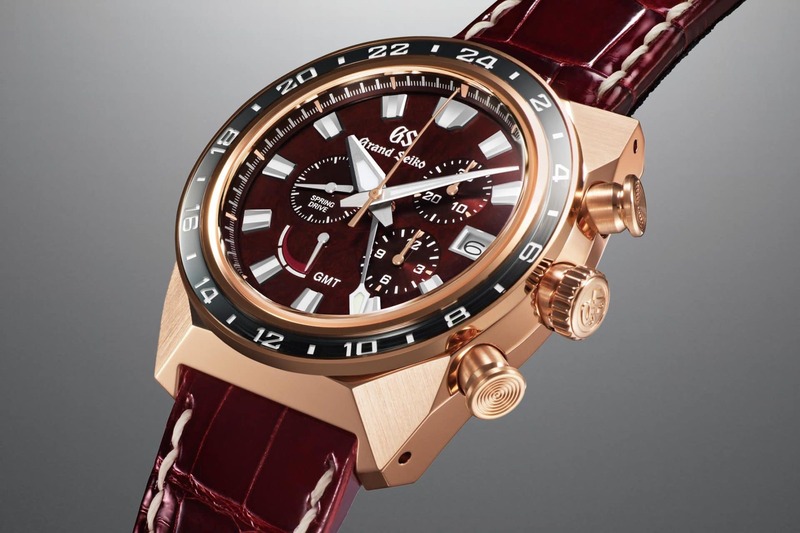 The 2019 Spring Drive Collection embraces classic Seiko design silhouettes yet appears to be more robust, aggressive and technical. Being the second of three variants of the Spring Drive capsule, the Sport flexes a Caliber 9R96 with a 72h power reserve. The Spring Drive Sport has been limited to 700 units and will be retailed by July 2019. If you’ve kept a close eye, you’ll notice that Chanel has shifted focus from manufacturing chic bags and shoes to crafting timepieces. With each year, Chanel push their boundaries further. This year is no different. 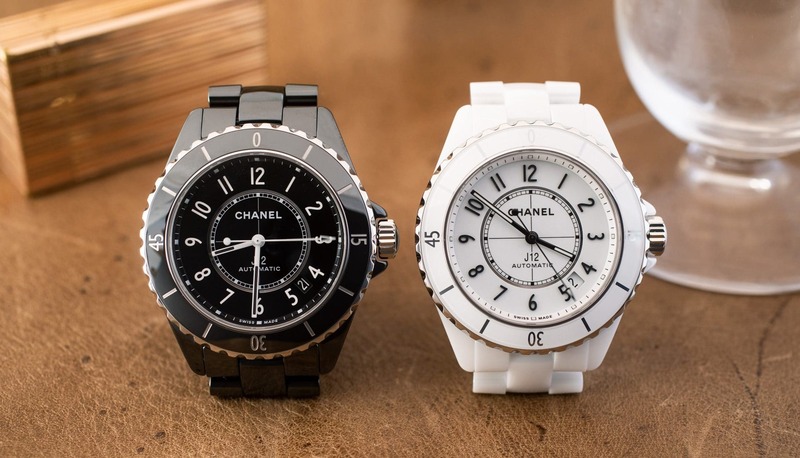 For 2019, Chanel is re-launching their popular J12 model on its 20th anniversary. The white or black ceramic ladies’ dive watch strives for simple elegance with absolute standout material. The case and strap are made of black/white ceramic and boasts a Kenissi calibre 12.1 that runs automatic with 70 hours of power reservation.